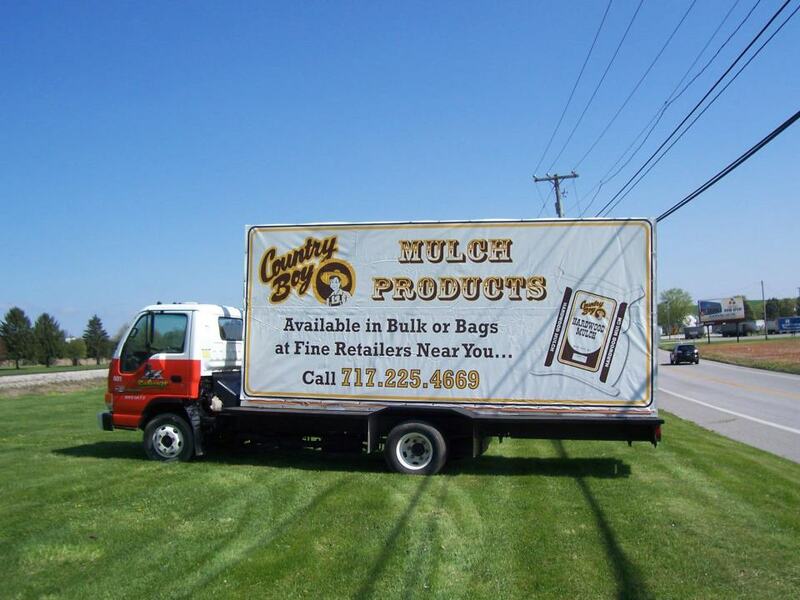 Ready to try our mulch products? 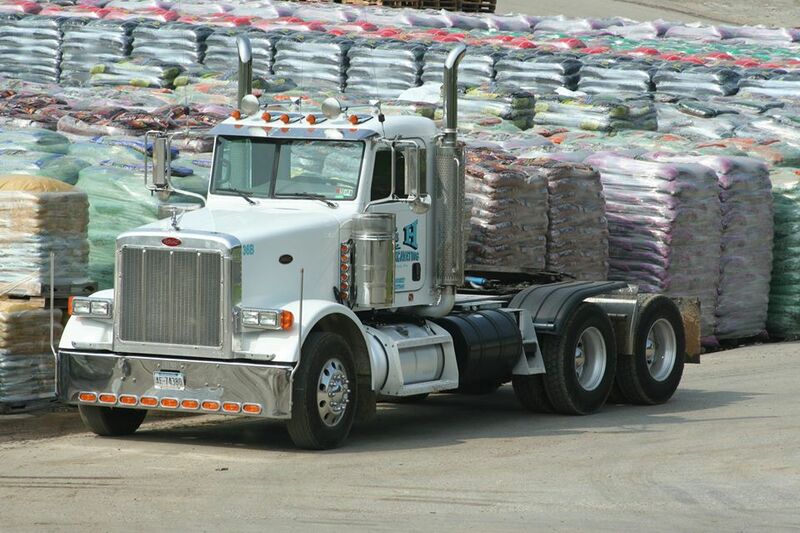 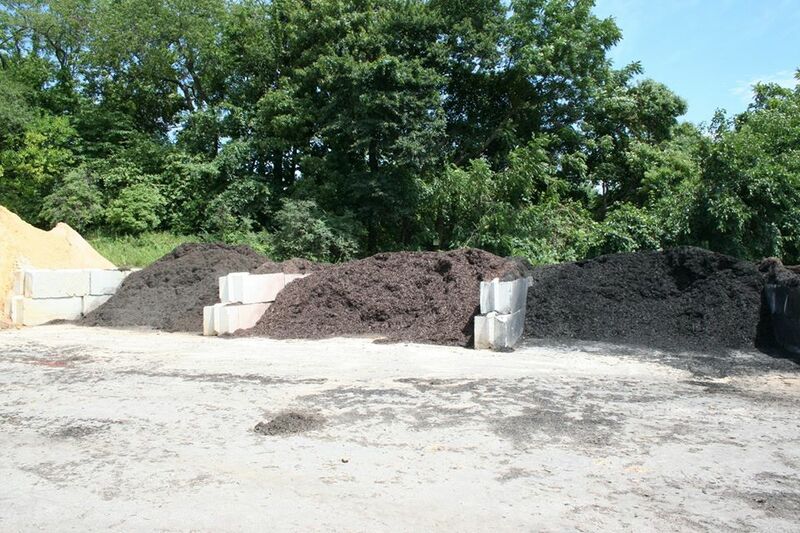 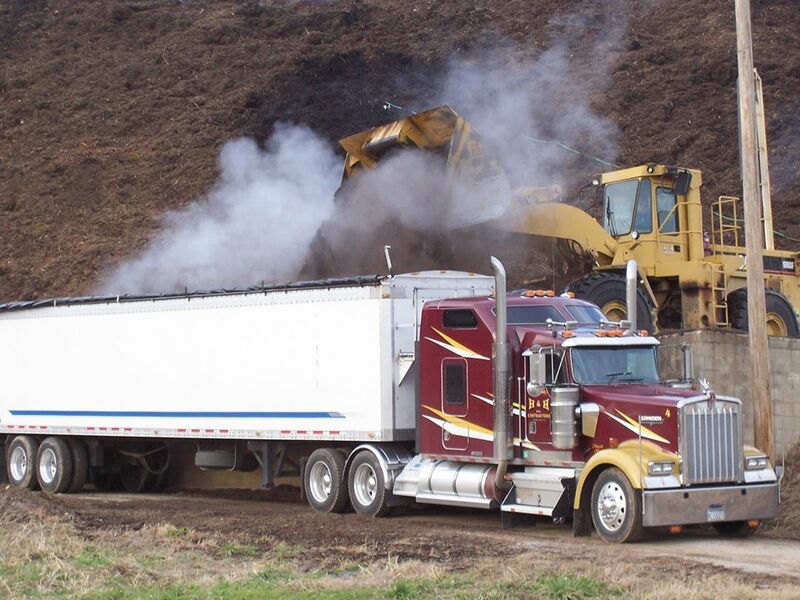 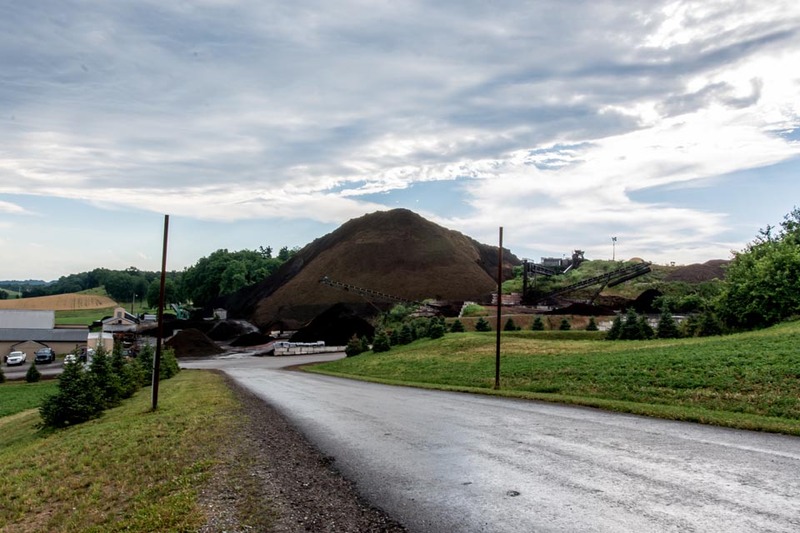 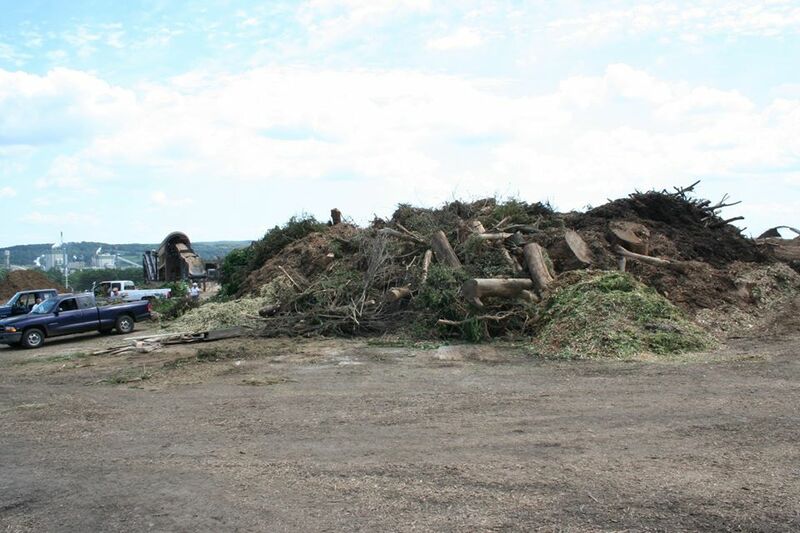 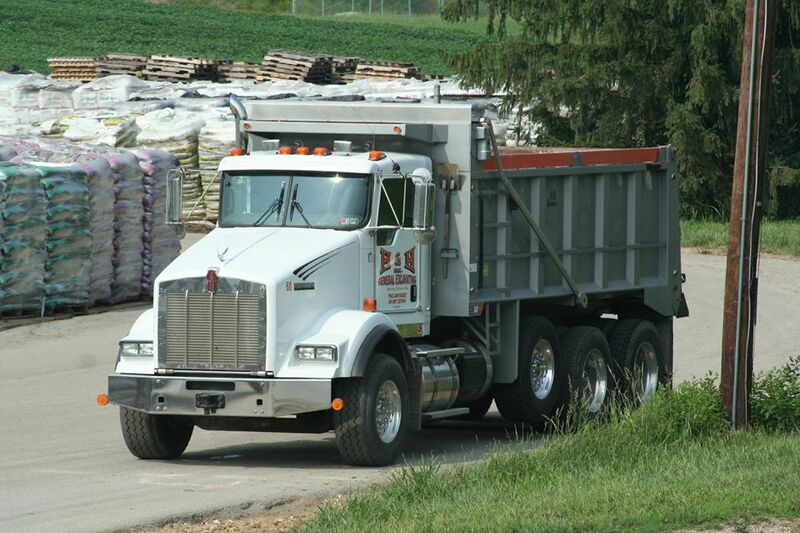 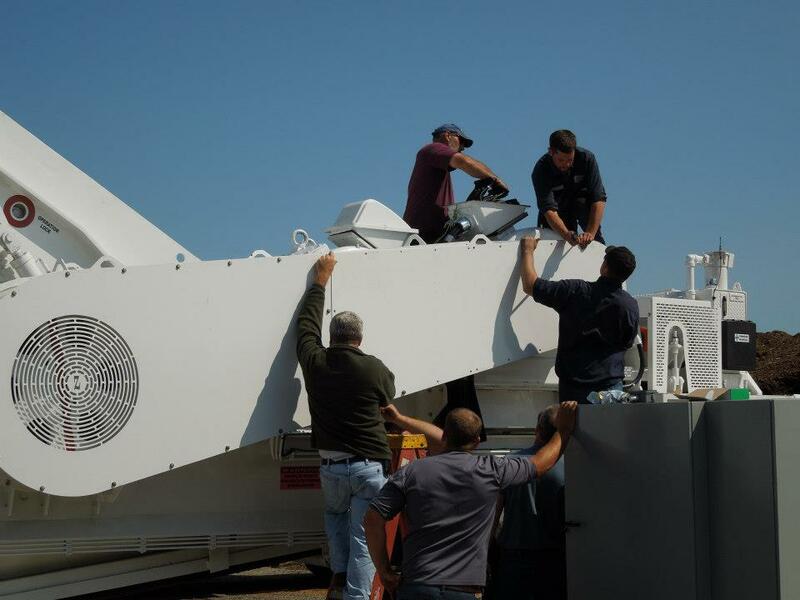 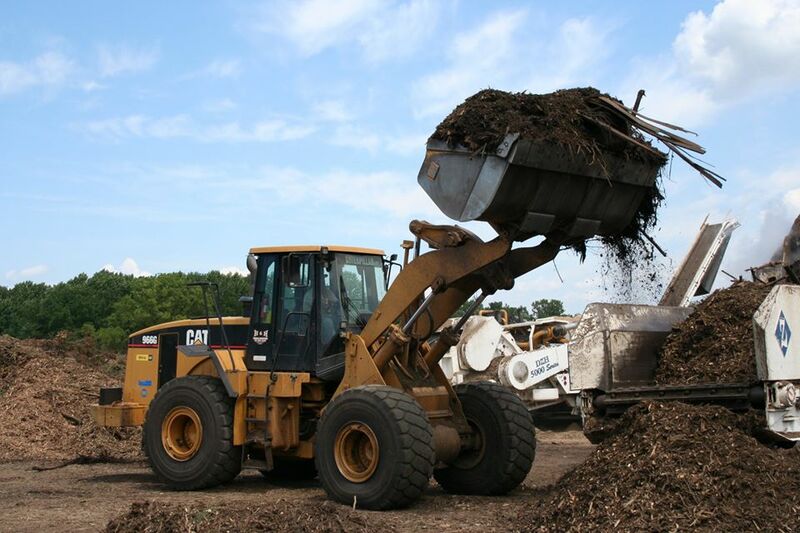 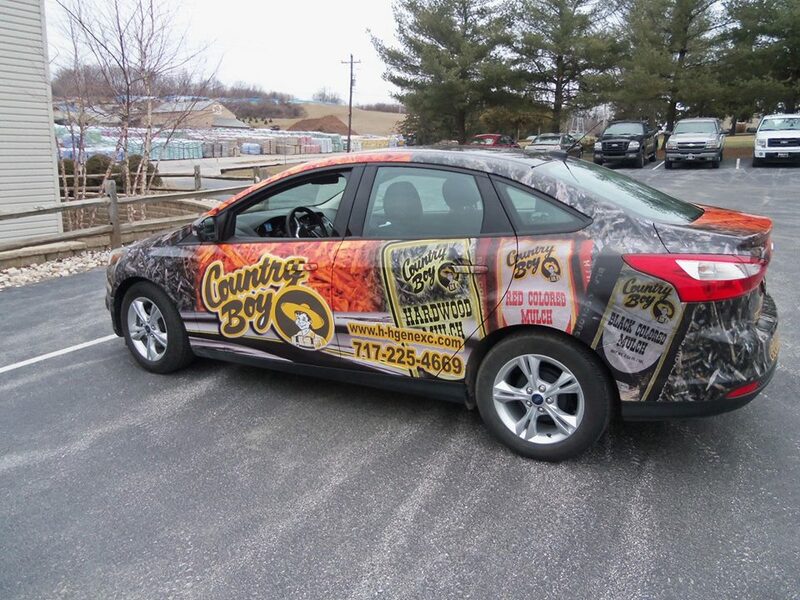 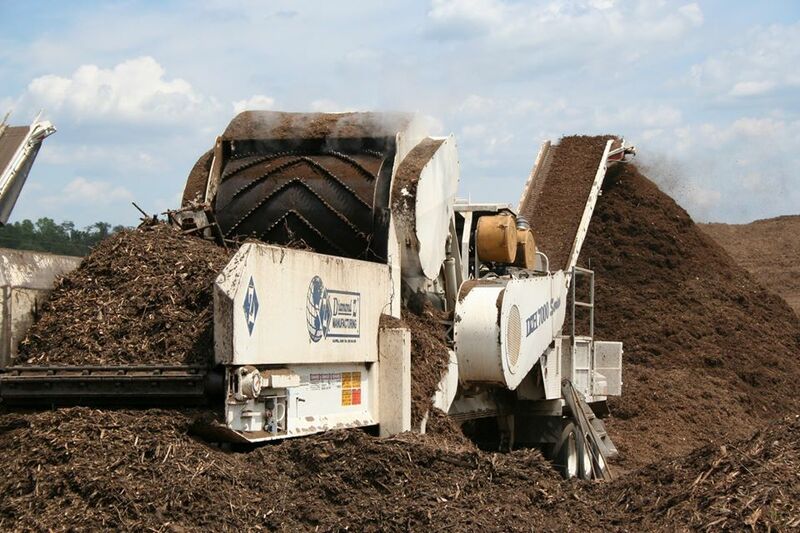 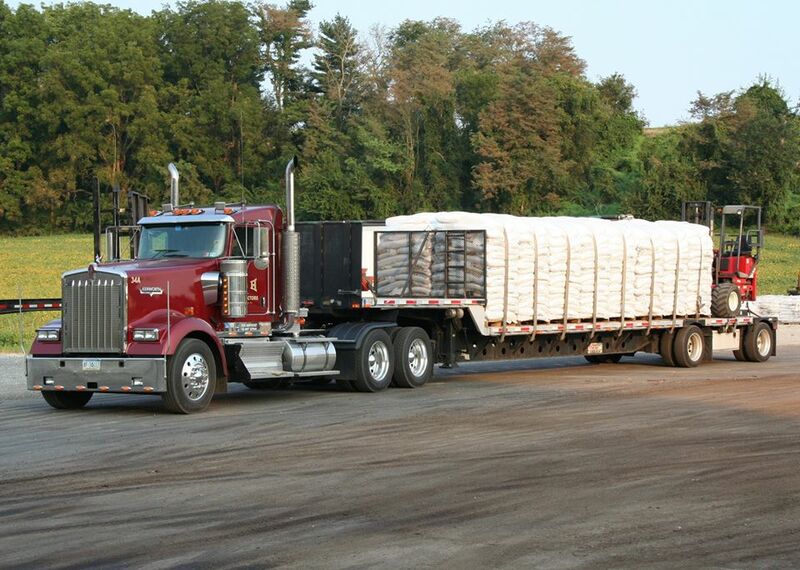 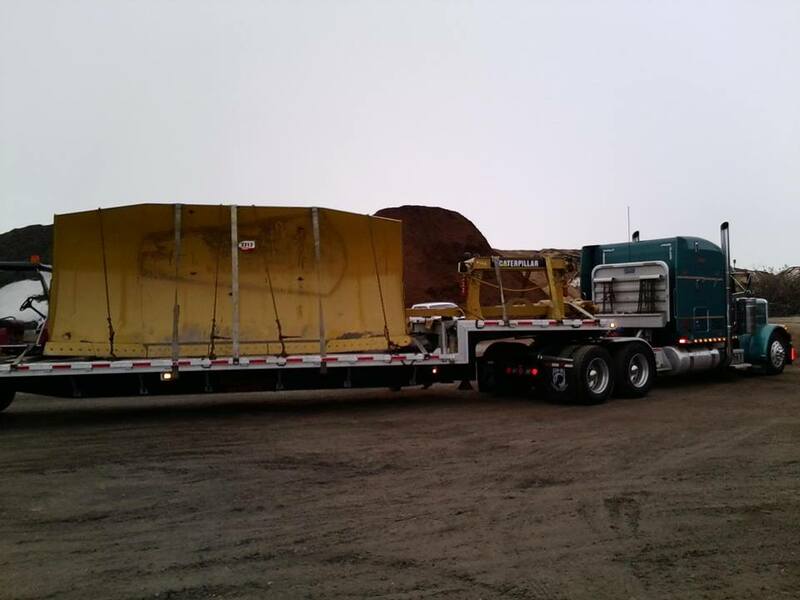 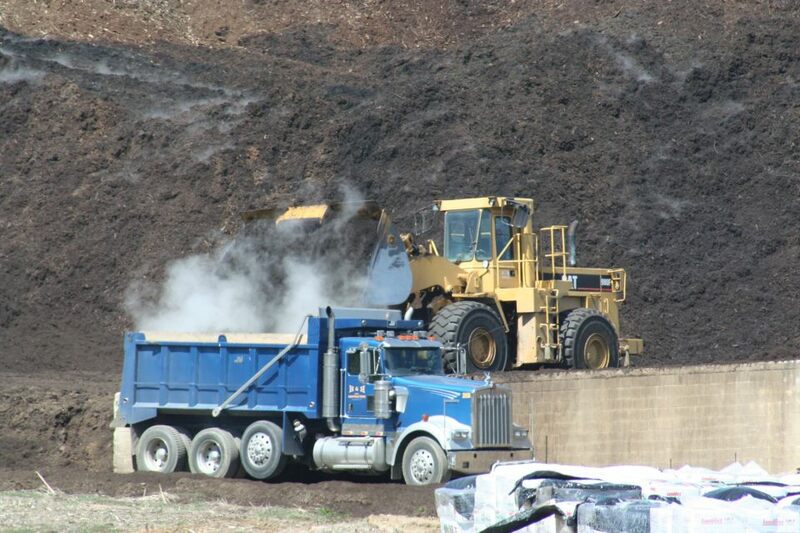 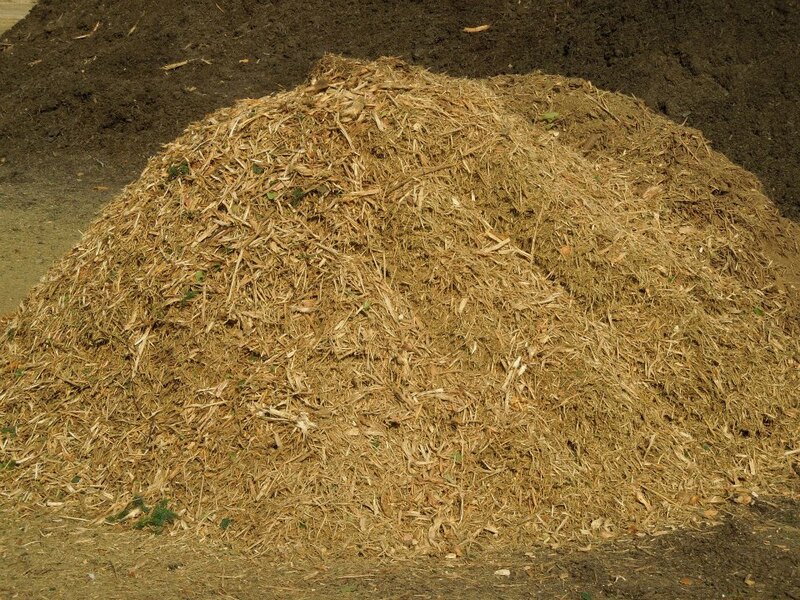 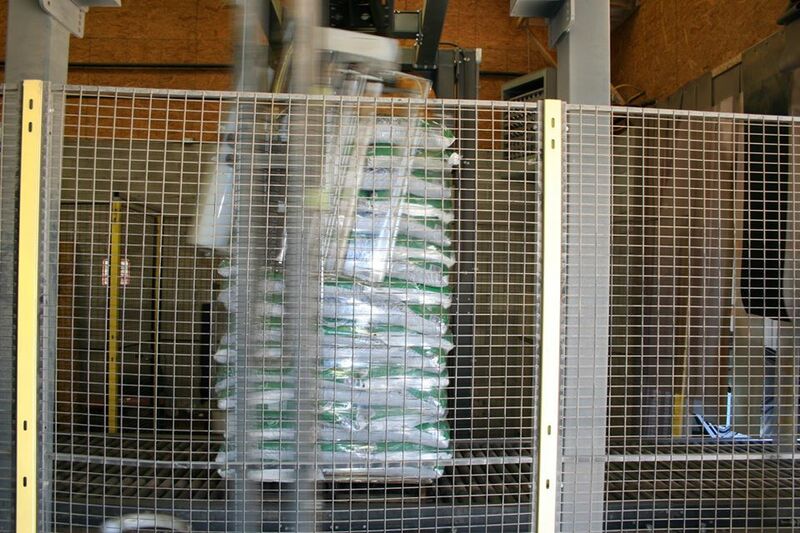 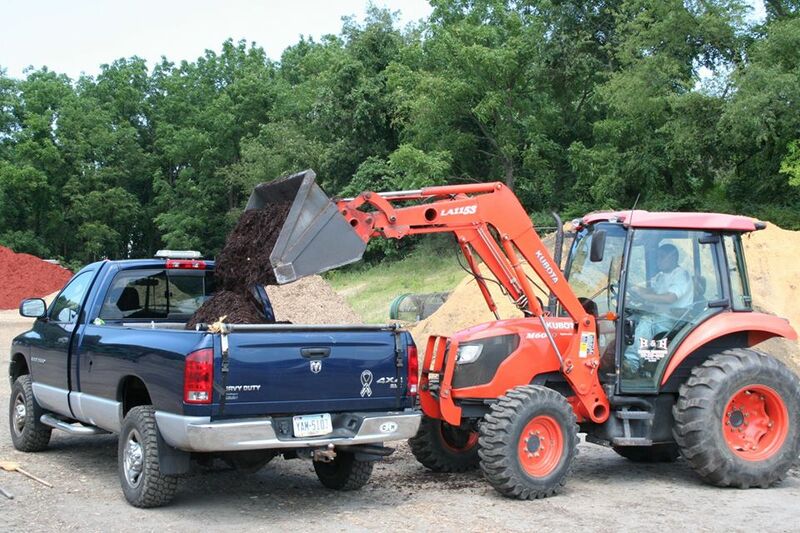 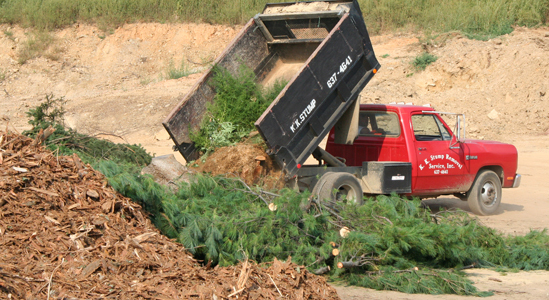 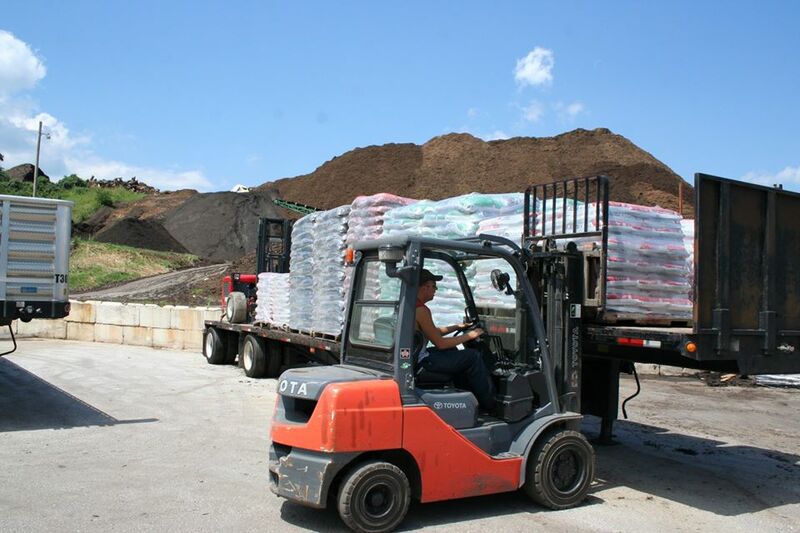 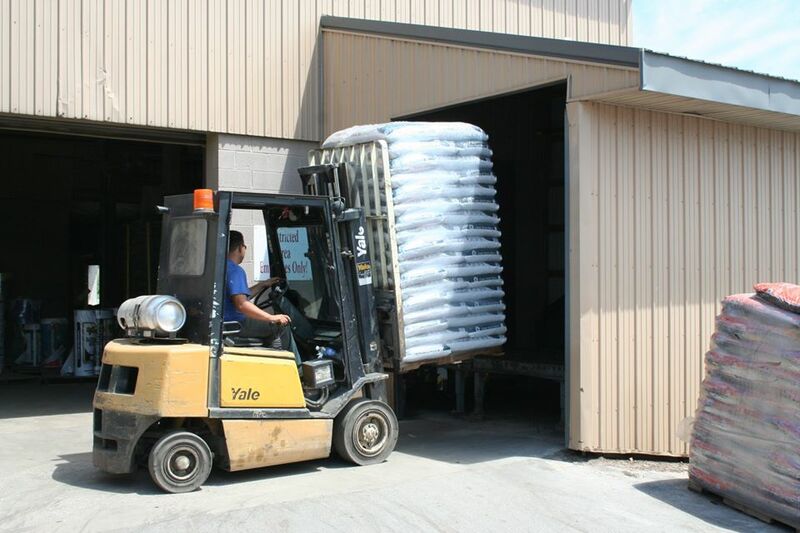 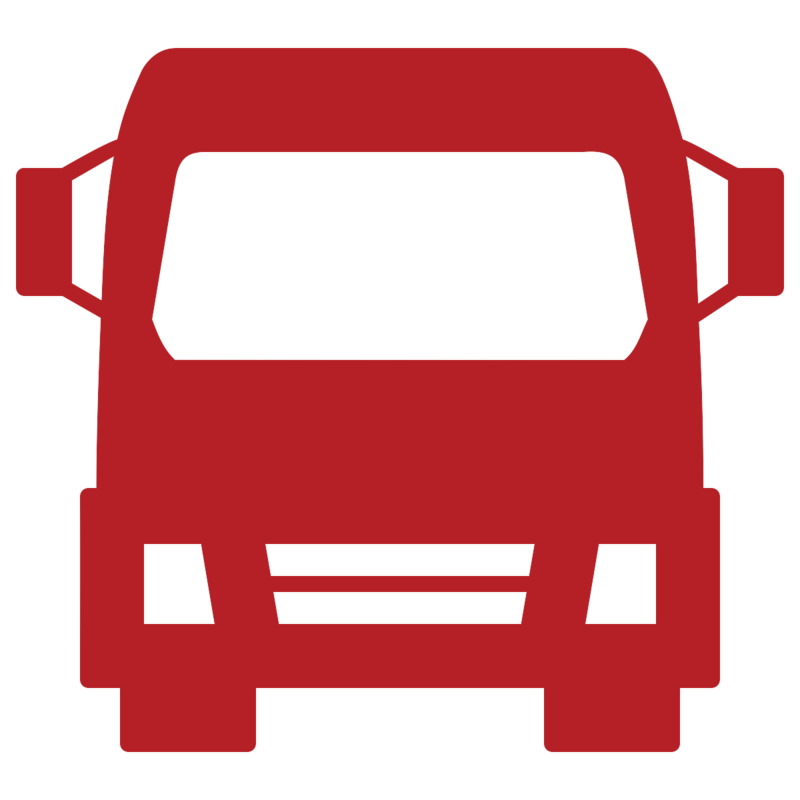 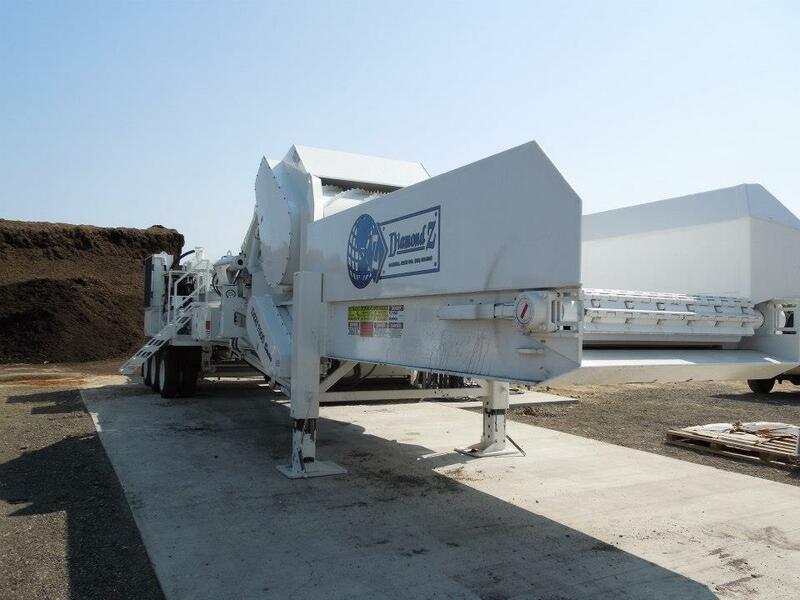 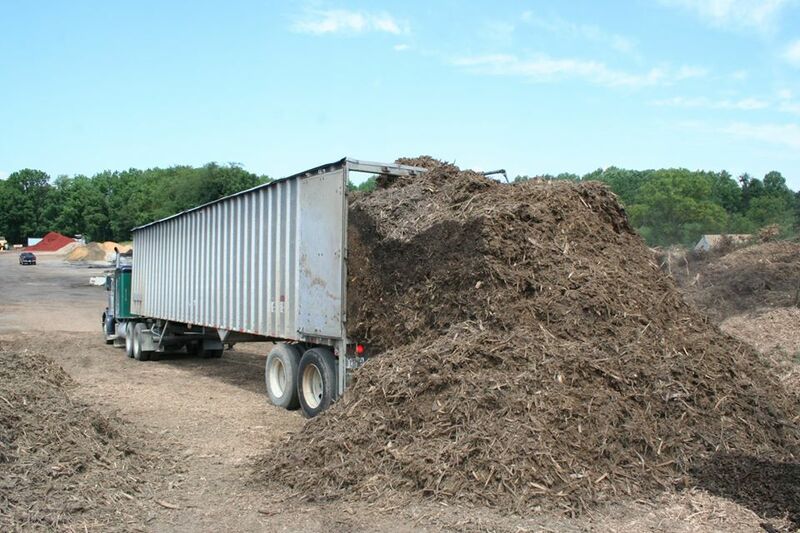 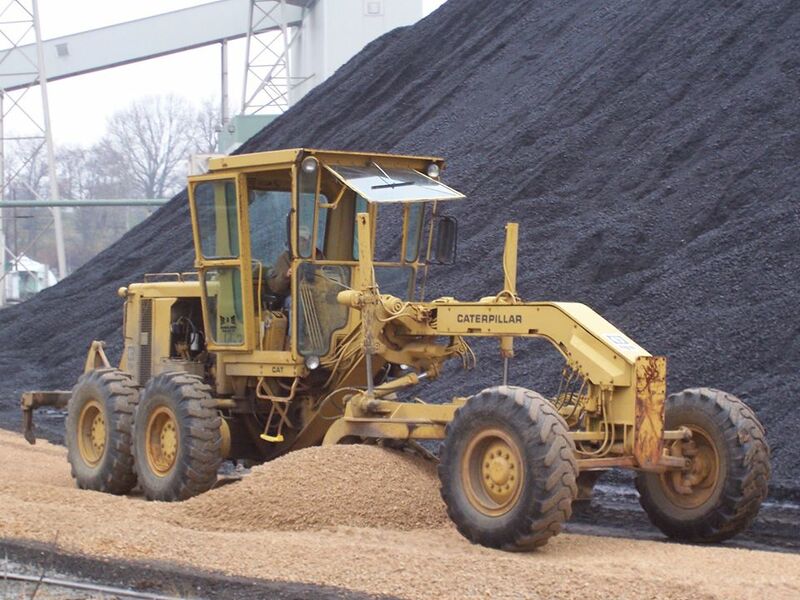 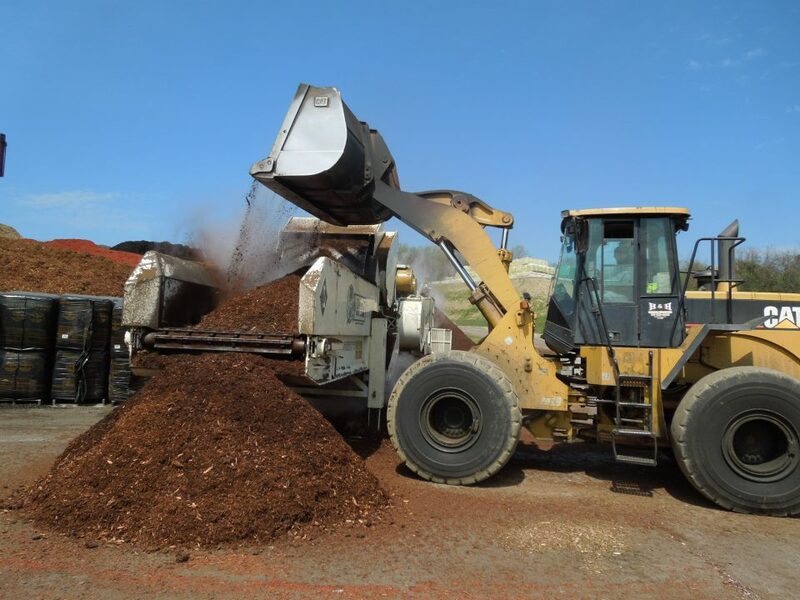 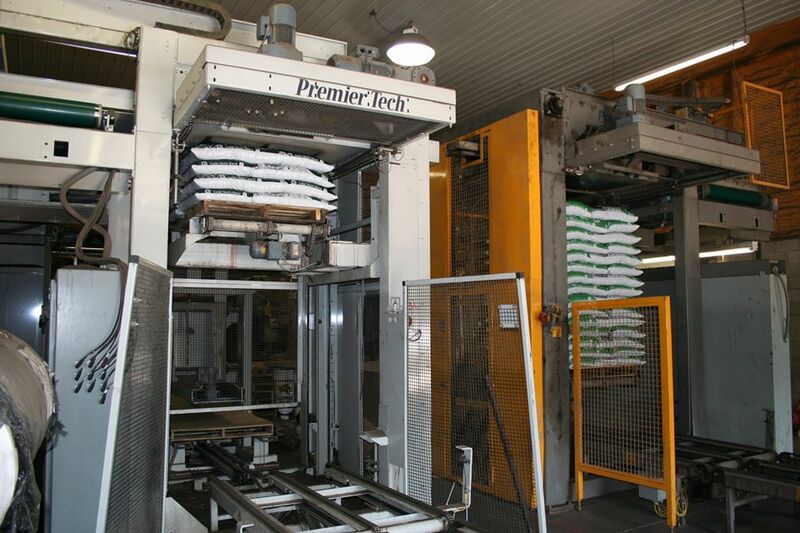 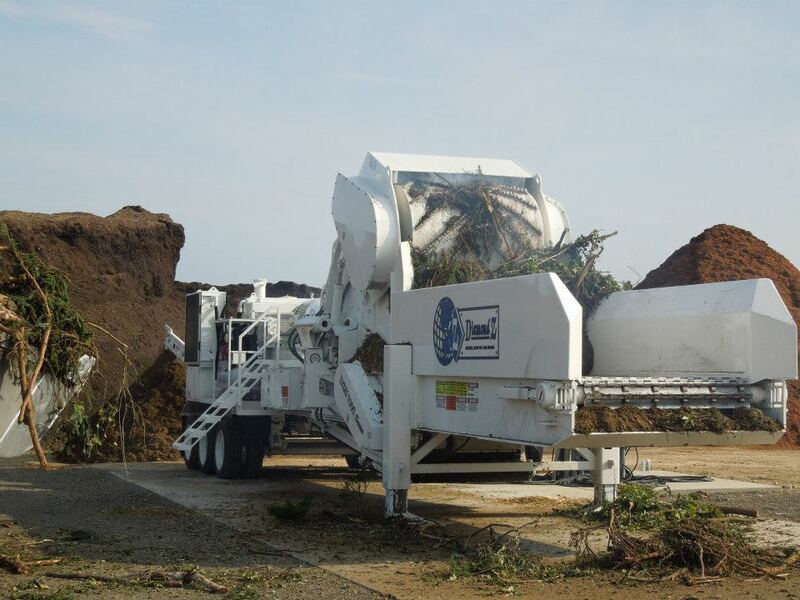 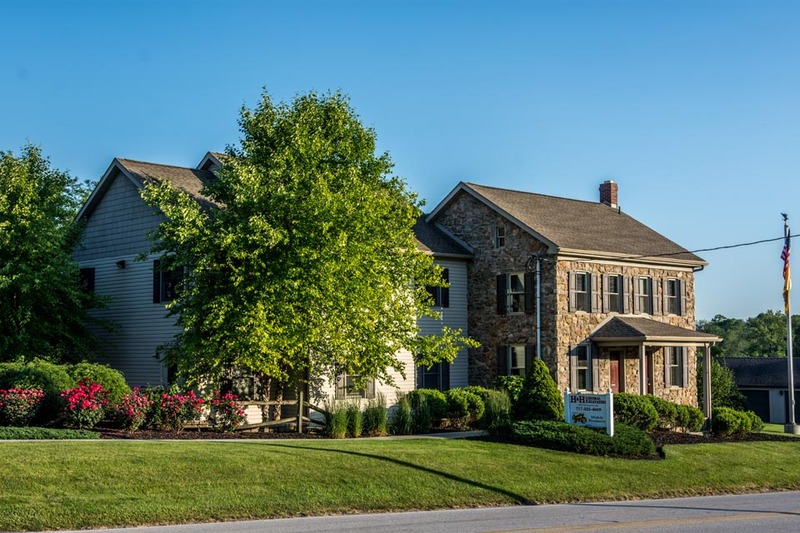 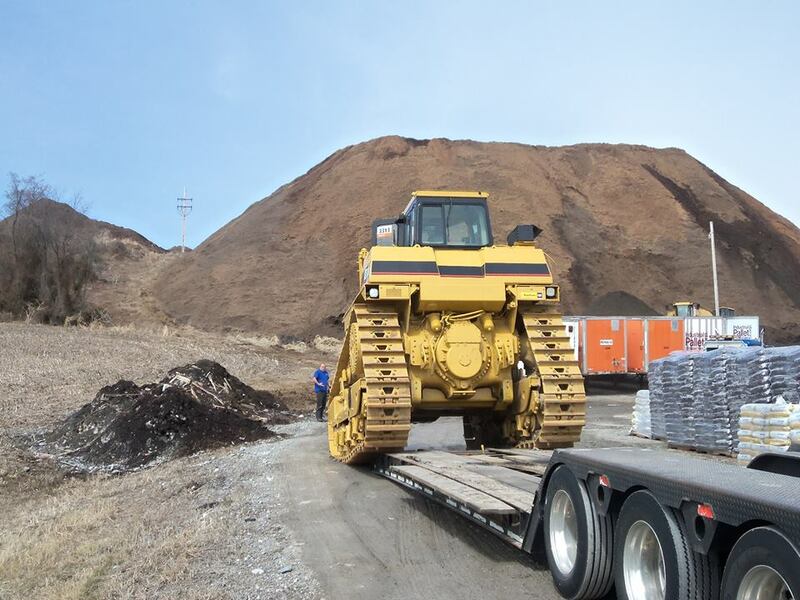 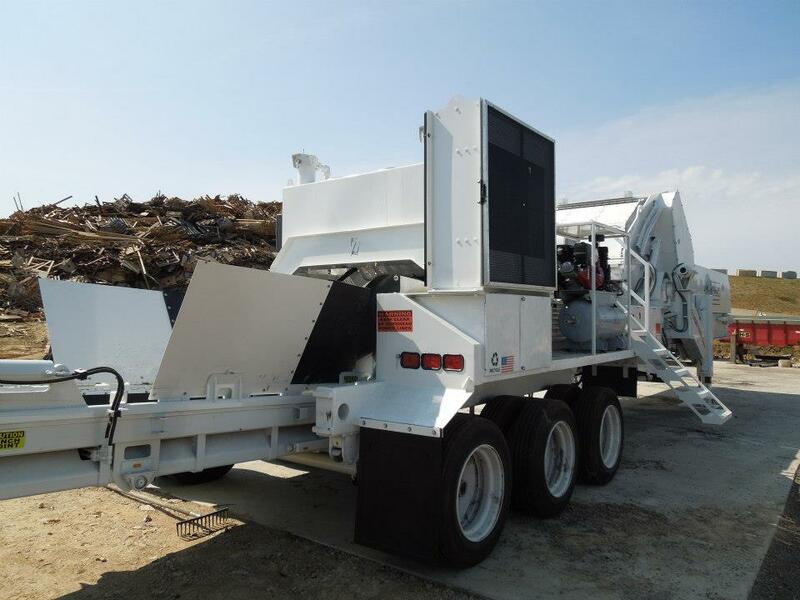 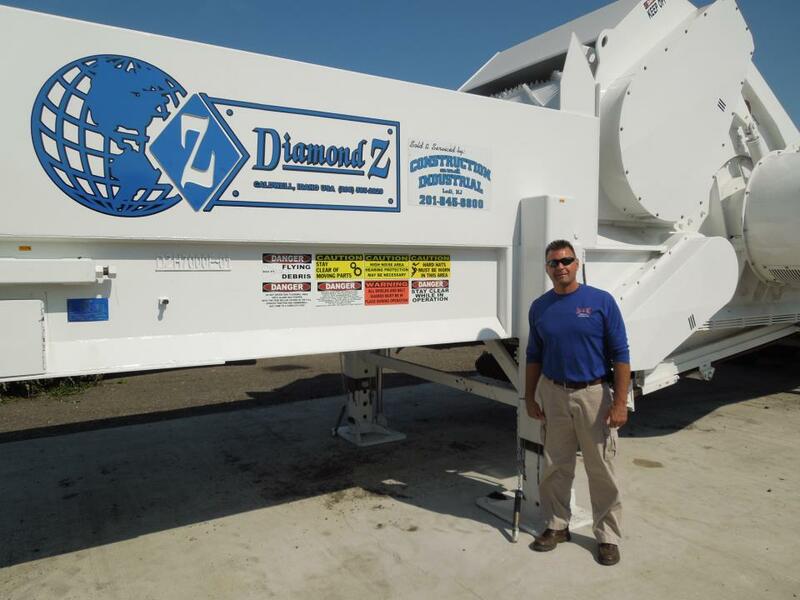 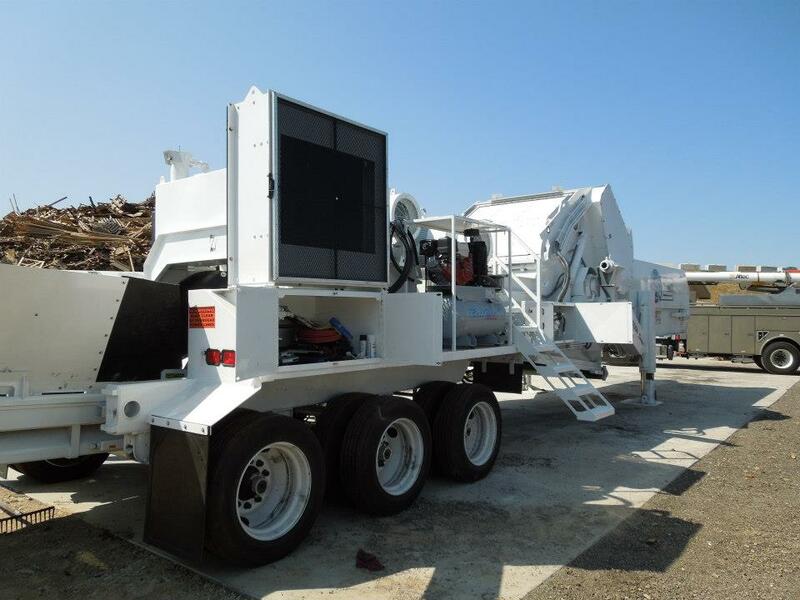 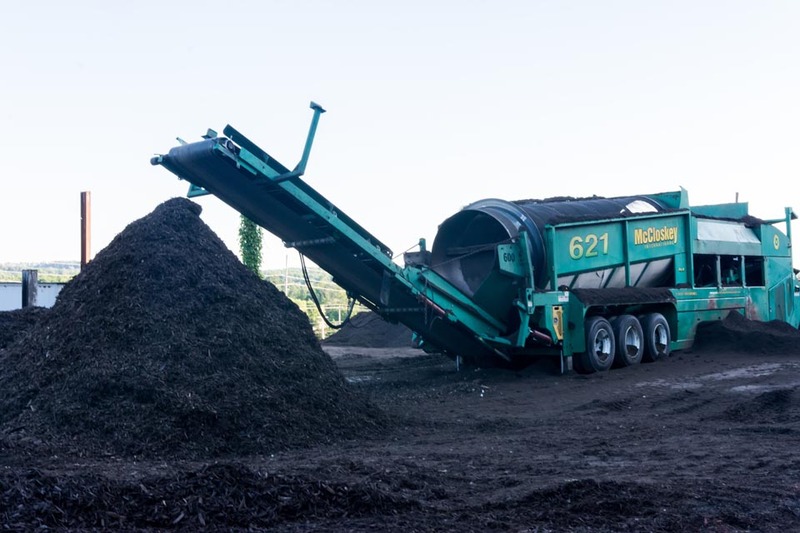 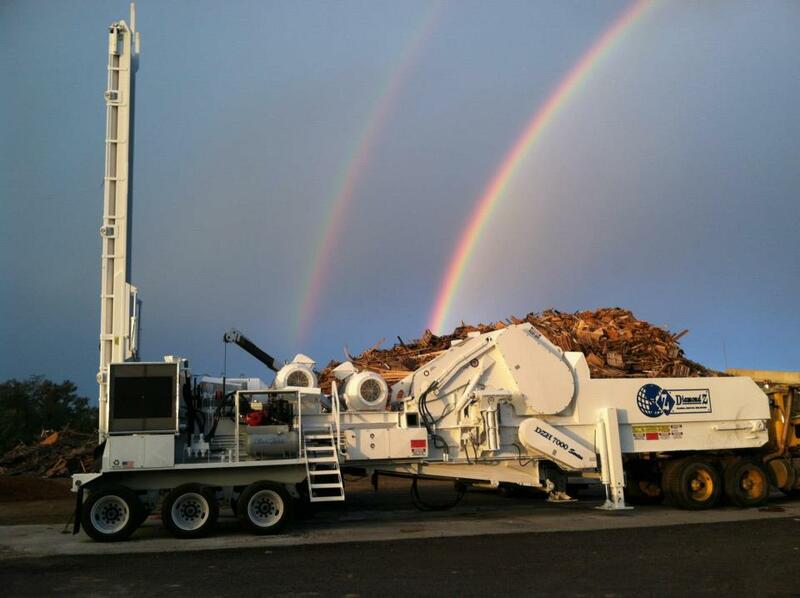 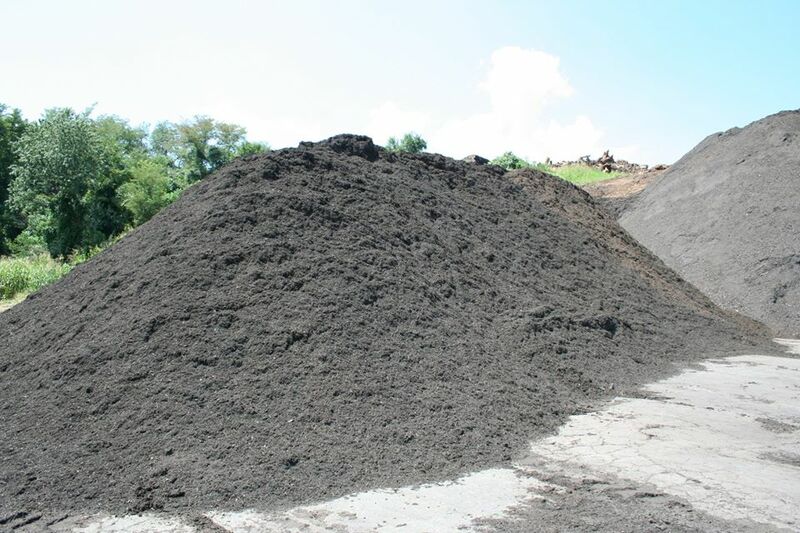 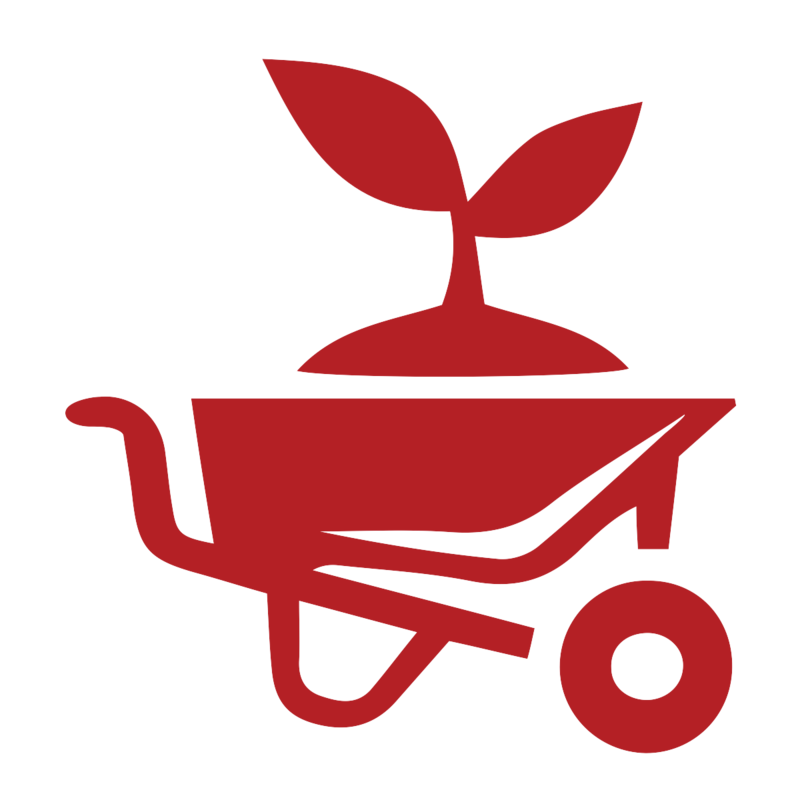 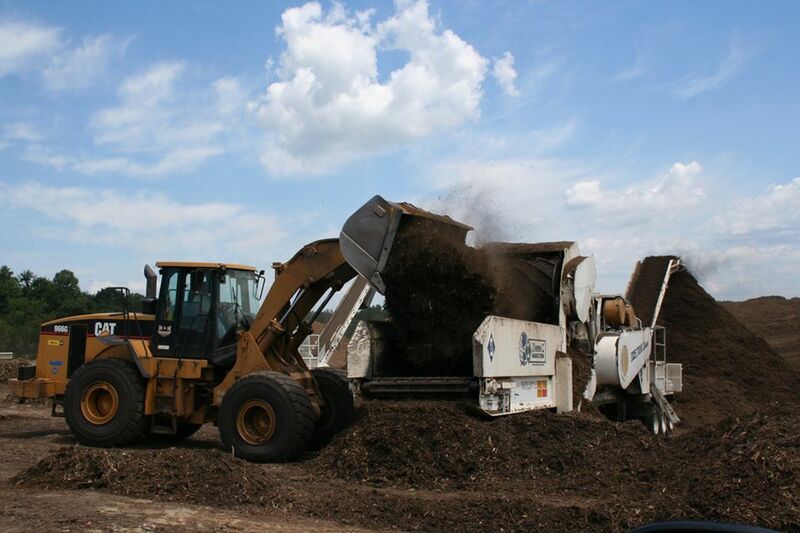 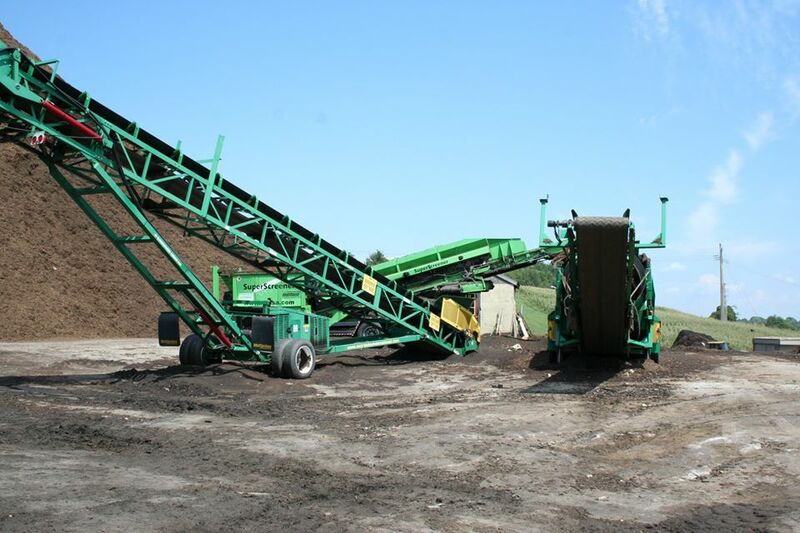 In order to best meet your needs and busy schedules, we conveniently offer pick up of our mulch products at our facility or will deliver the products to your location. 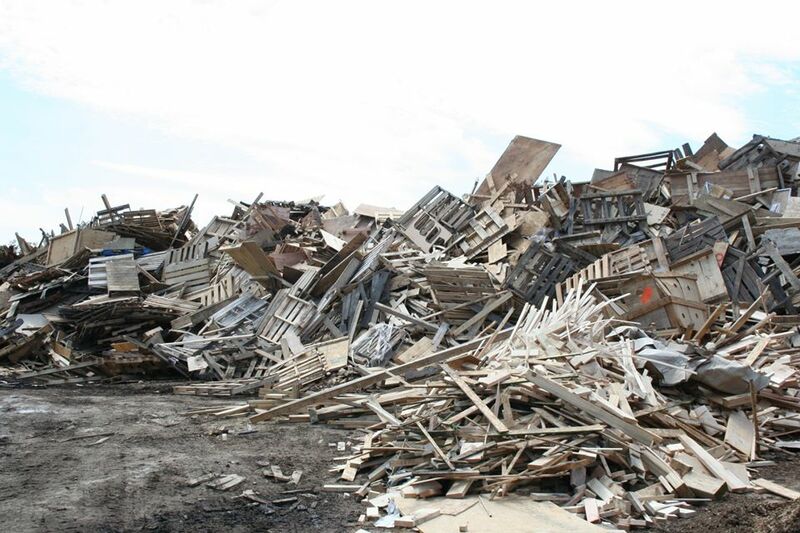 We accept natural wood products for recycling! 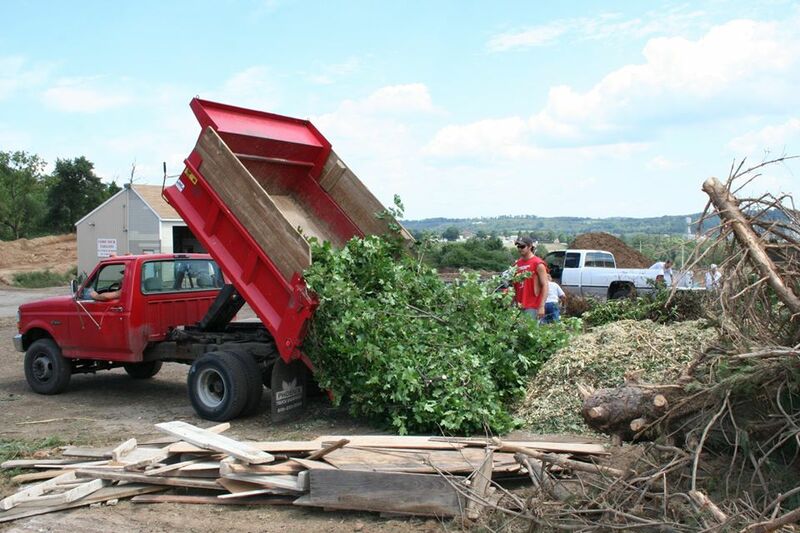 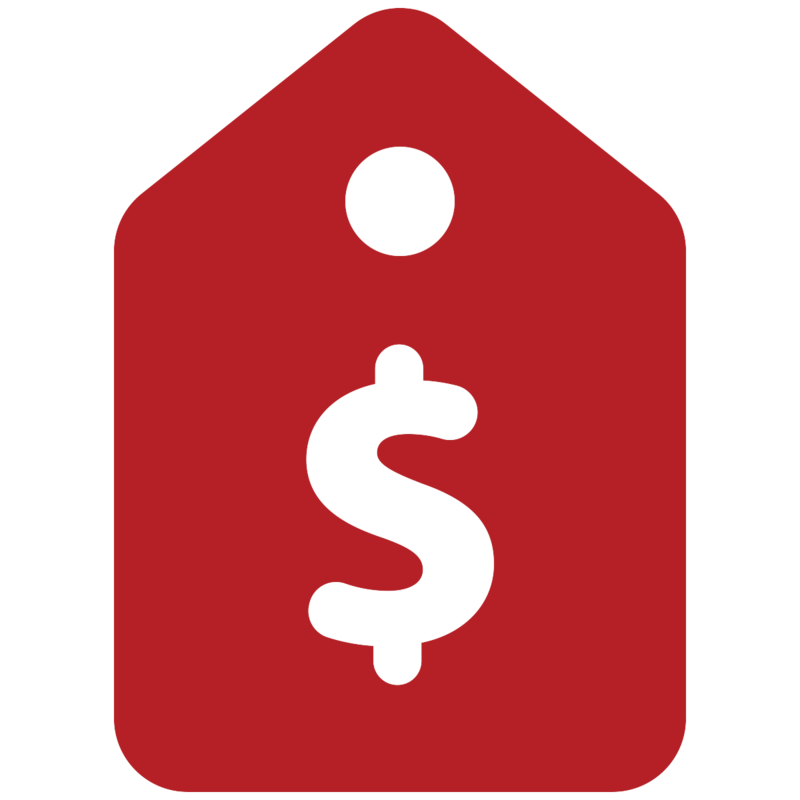 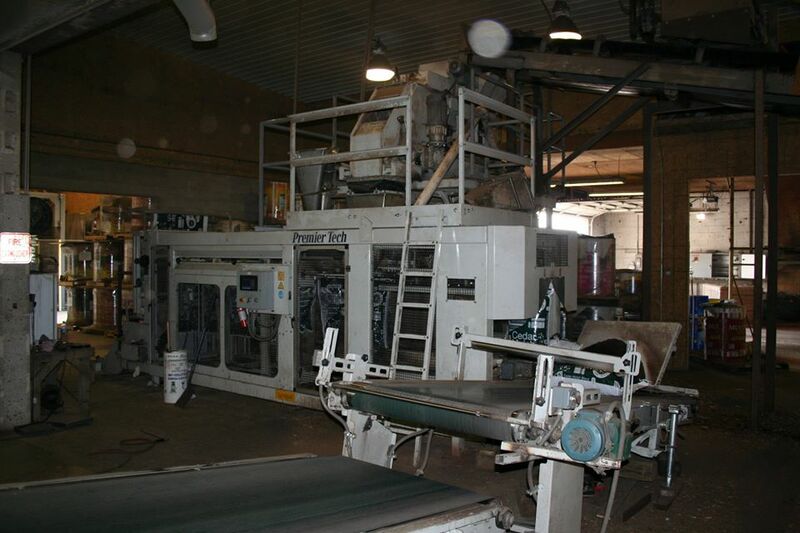 You may bring in all natural wood products to our plant seven days a week during daylight hours only. 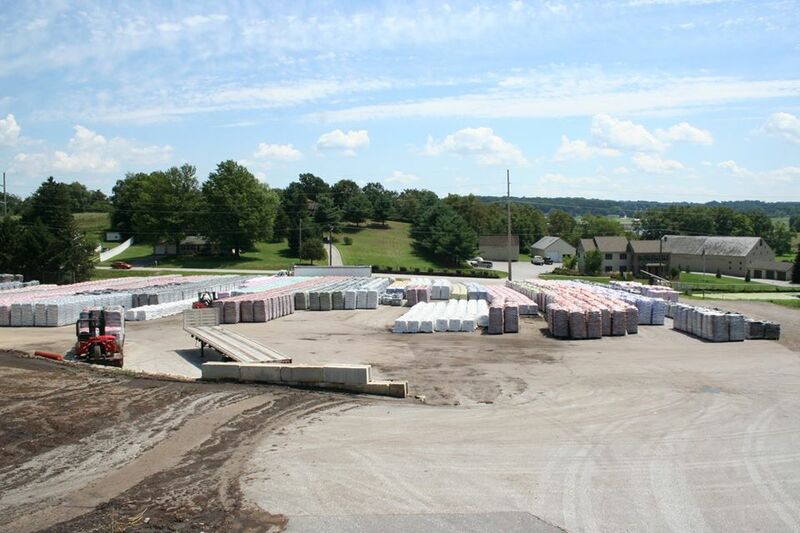 Follow the paved road around the right side of the building to the top of the hill and follow the signs. 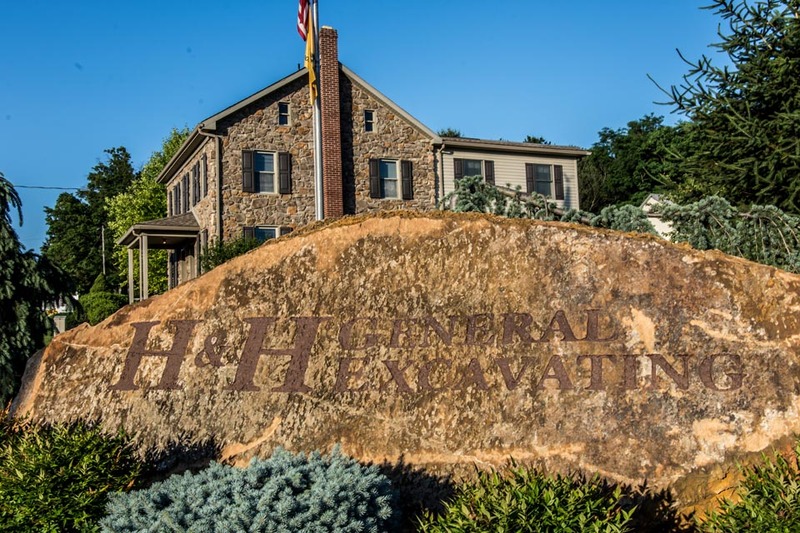 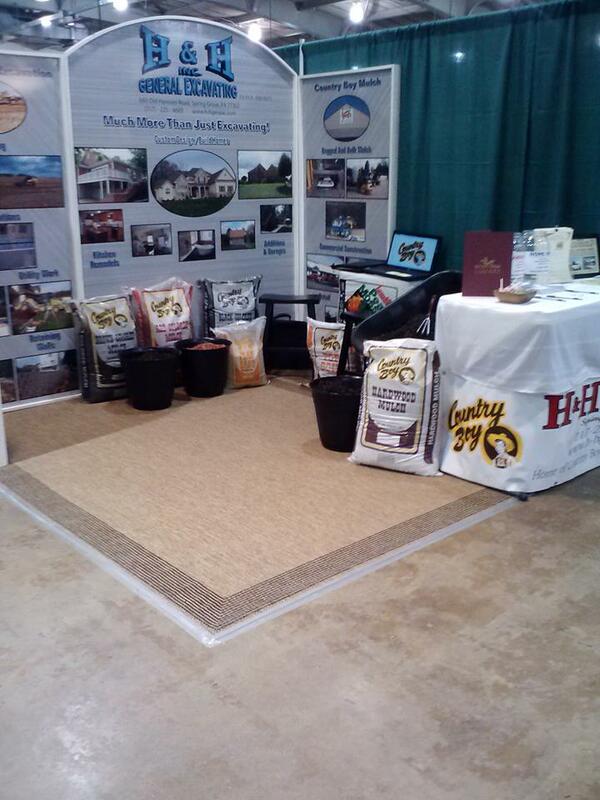 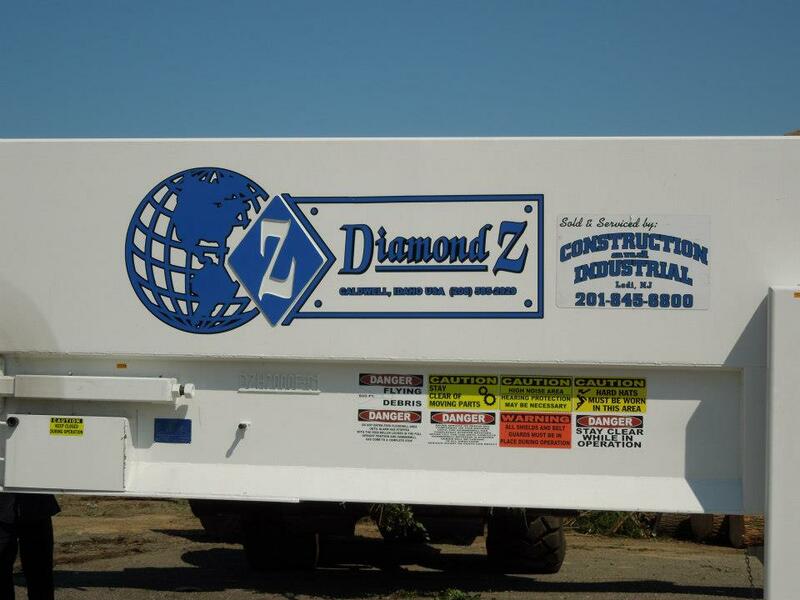 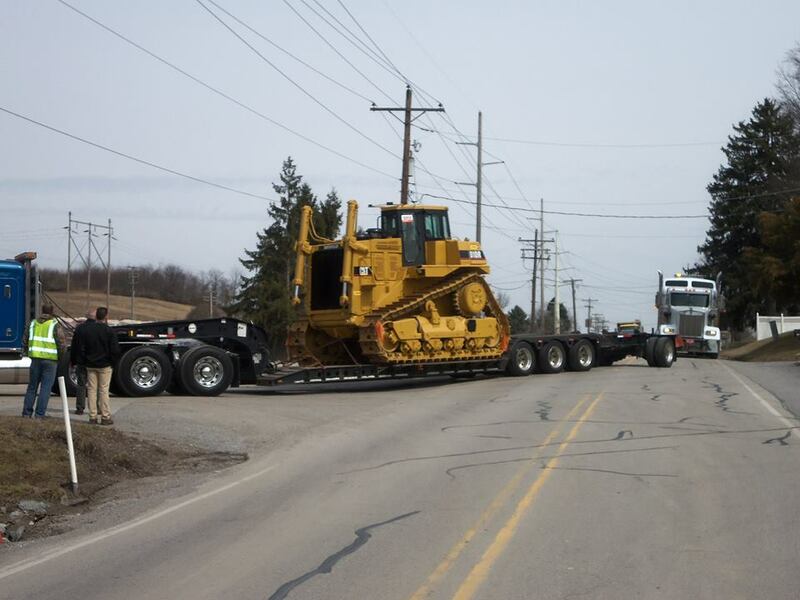 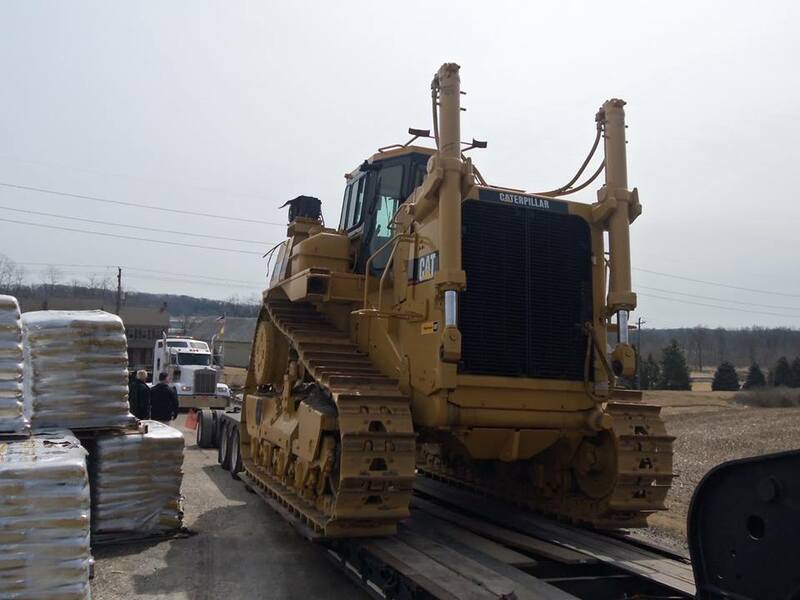 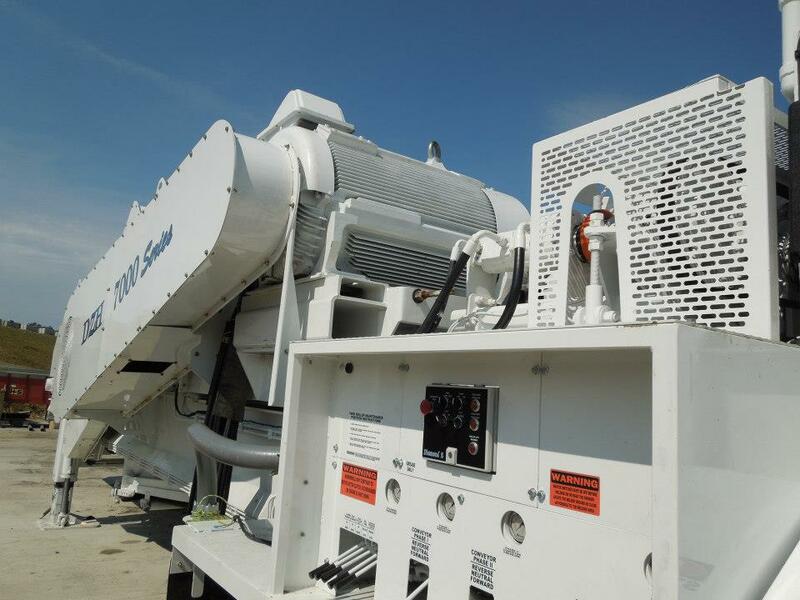 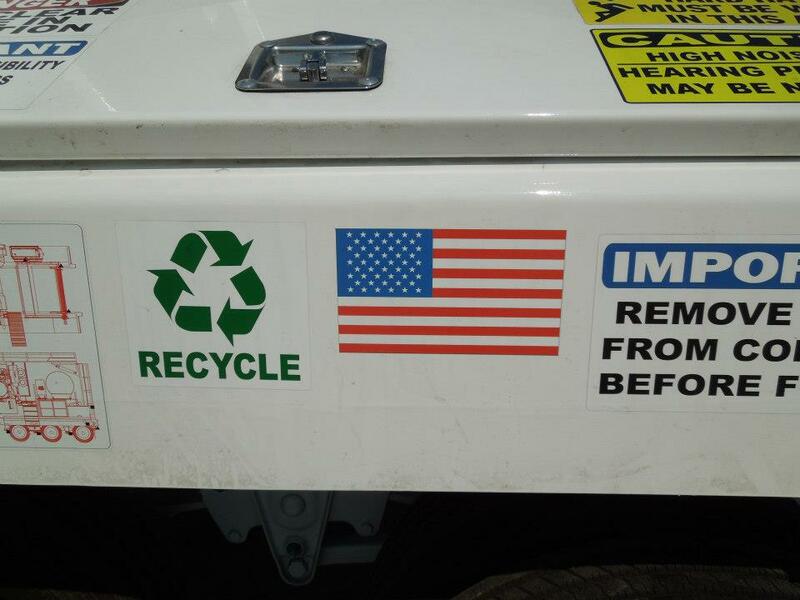 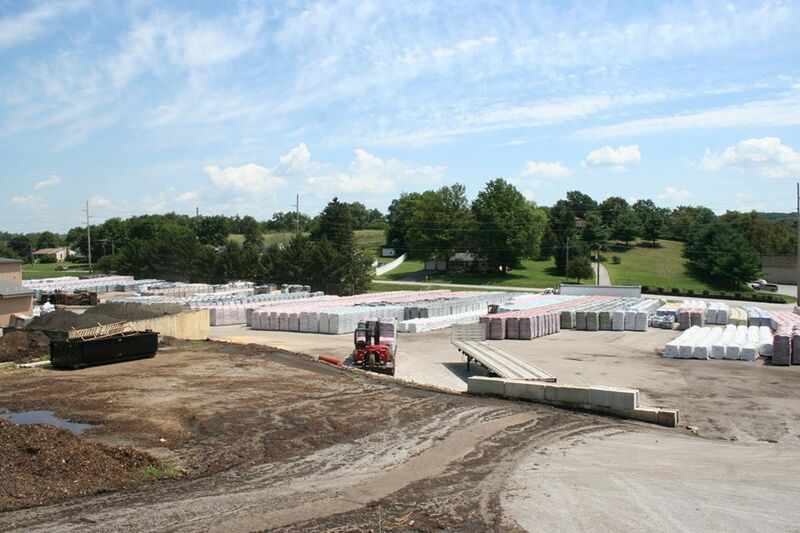 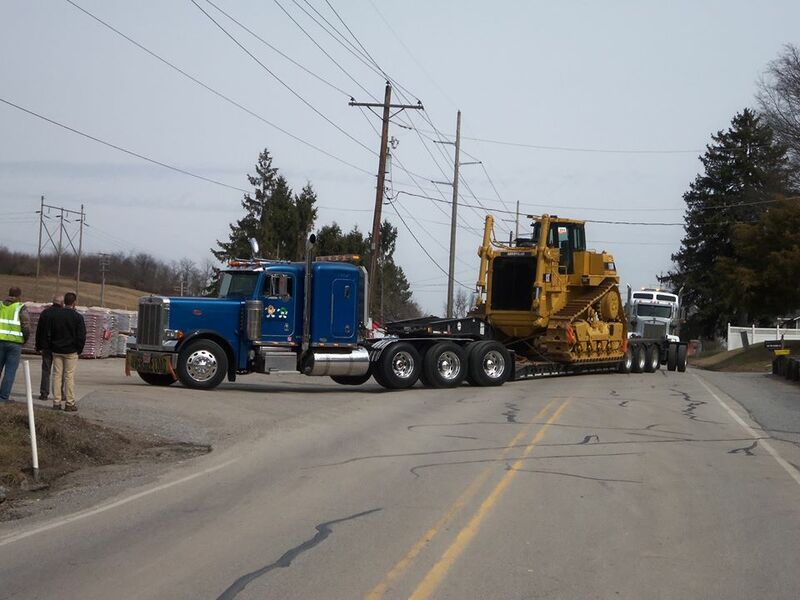 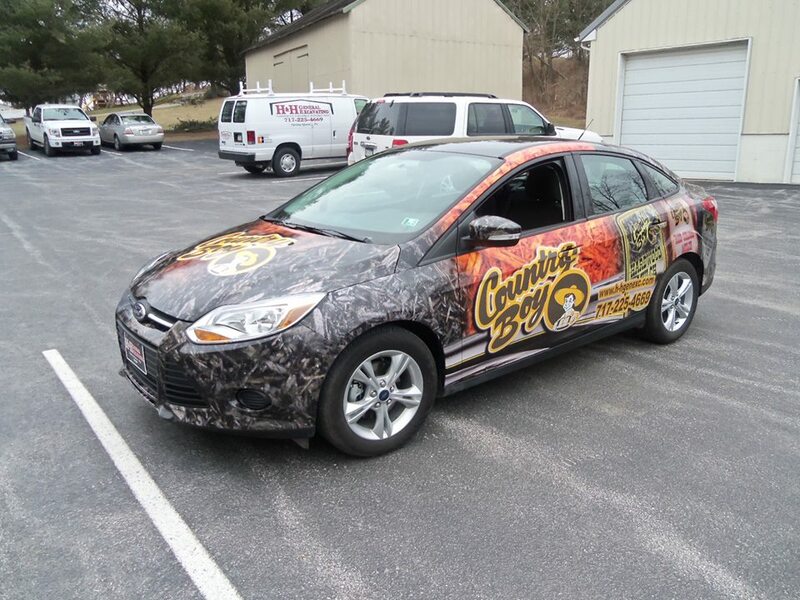 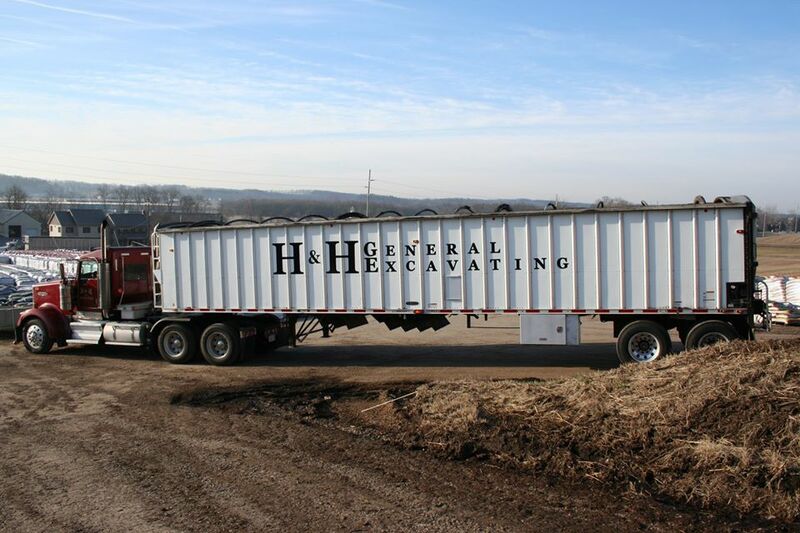 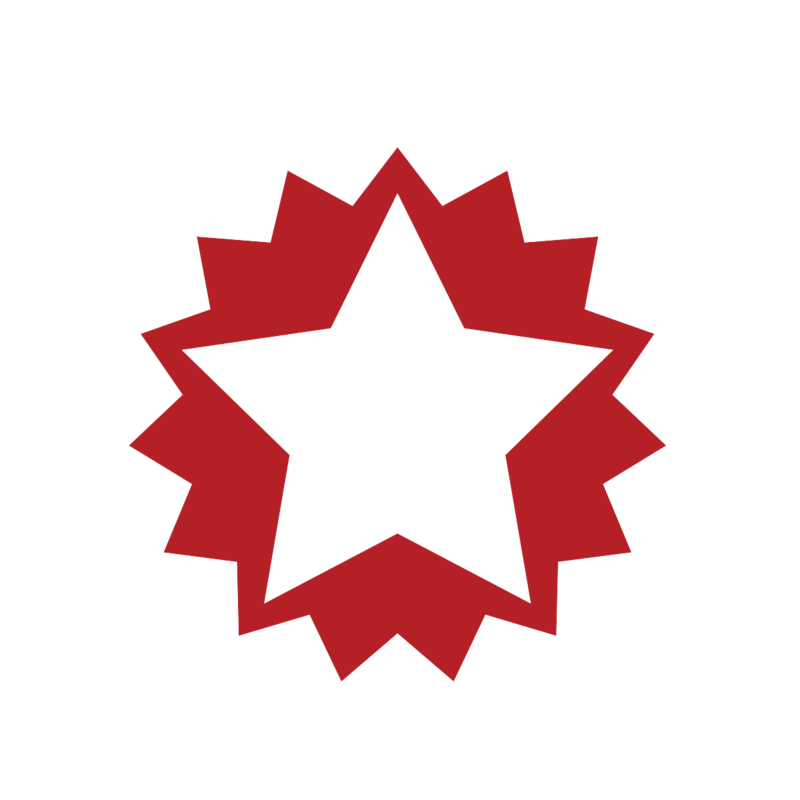 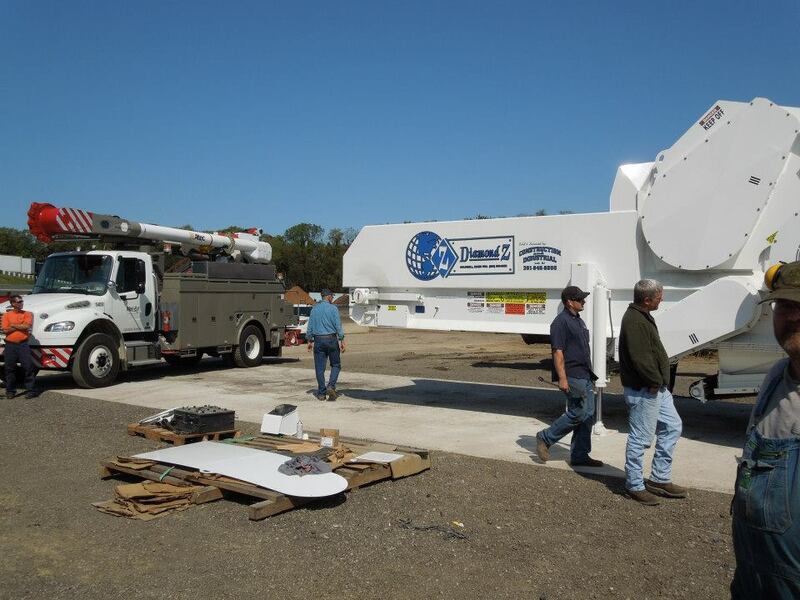 H&H General Excavating Company is a full-service general contractor founded in 1967. 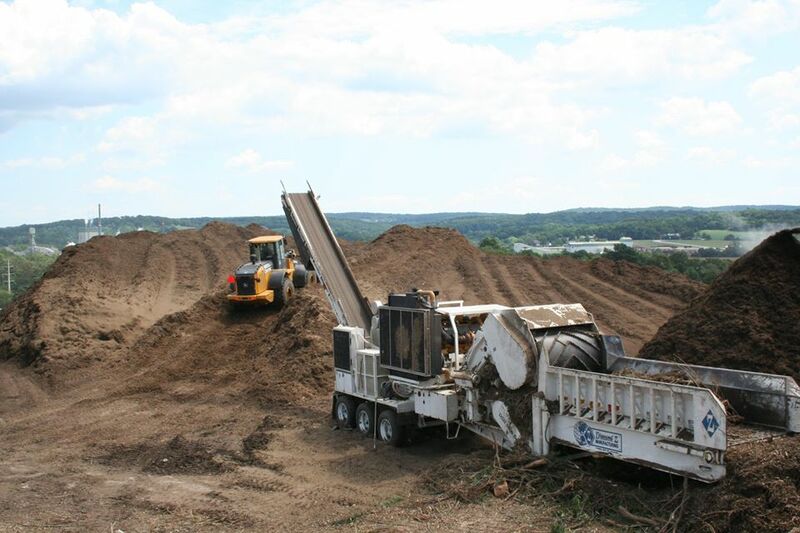 Beginning with a focus in excavating and sitework. 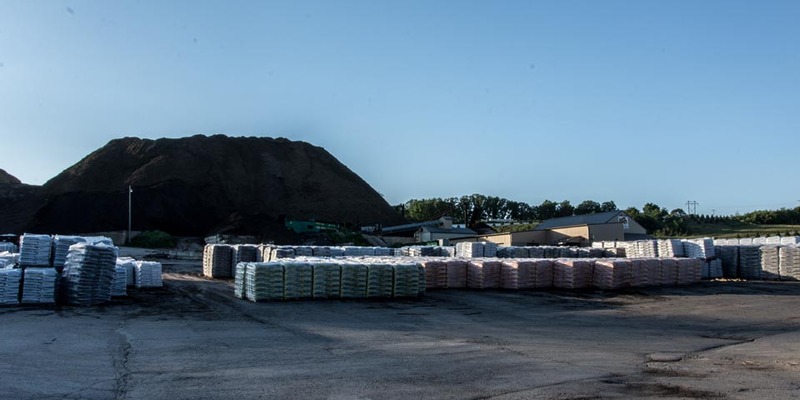 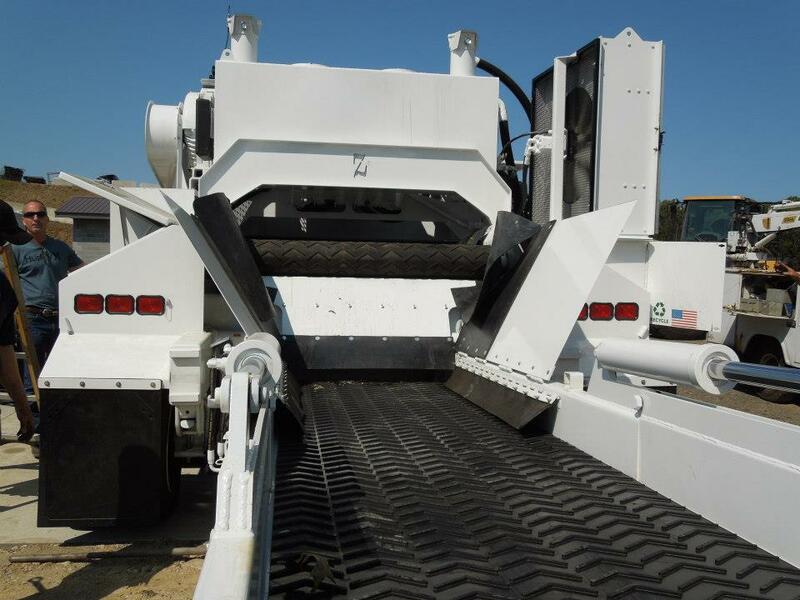 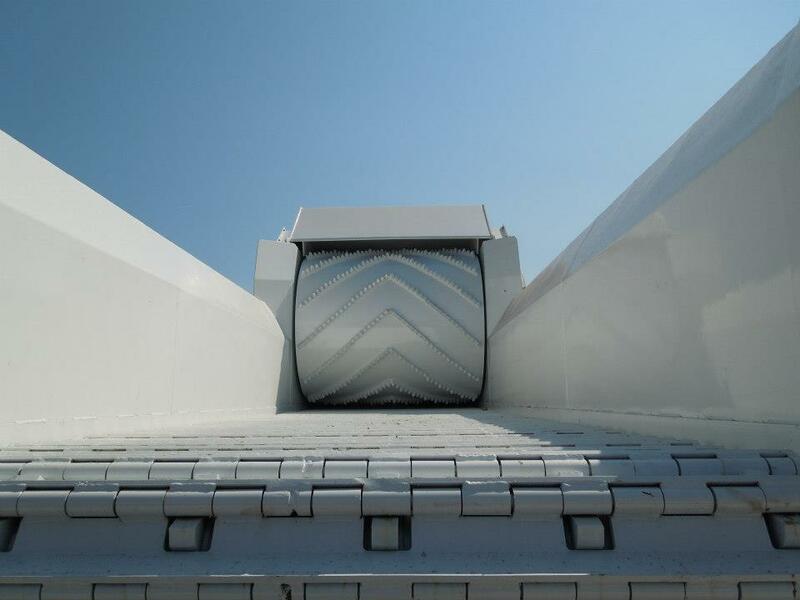 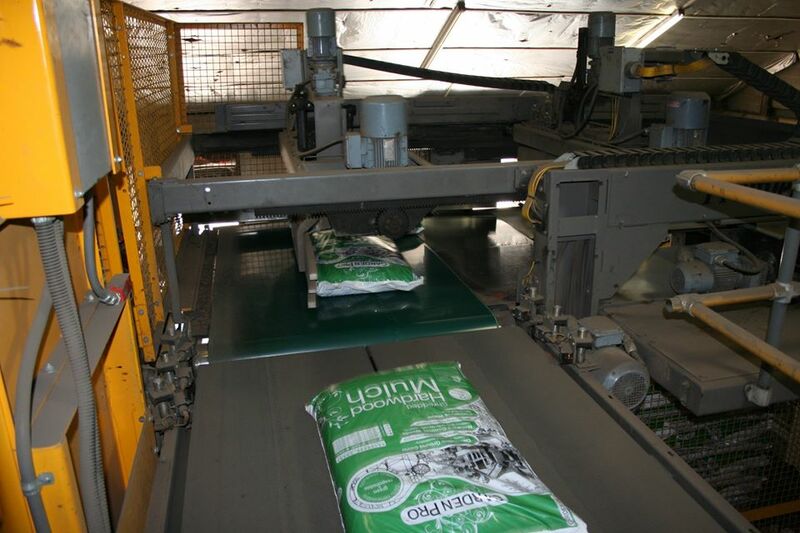 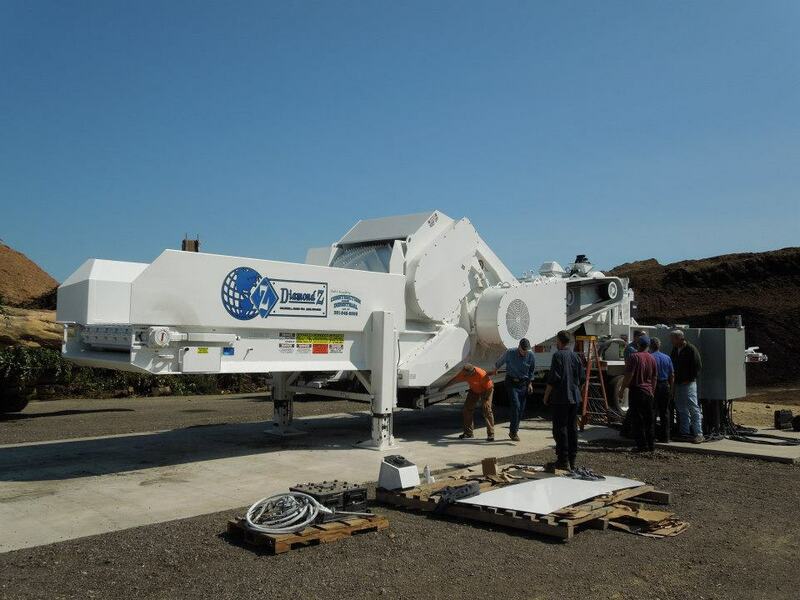 We have grown in size and capabilities to provide services in commercial, industrial and residential paving and construction, as well as manufacturing and distribution of a wide variety of mulch and topsoil products.